Mobileezy August Newsletter 2016 - Special Offer within! Spring is just about here. The days are getting longer, soon the weather will be getting warmer and our thoughts turn to birds and bees, pruning the roses and getting our businesses ready for the springtime rush. Our software systems need their spring cleaning too! By now you will have finished up the end of financial year, sorted out the tax and rolled over to the new year. Your accounting systems are in good shape, but what about Mobileezy? We thought a checklist of 4 areas to review and reorganise might be of some help. First stop is pricing. Every business sees its costs increase during the year. The staff get a few percent pay rise; suppliers add a little to their prices; government taxes and utility bills go up just a bit; the rent is reviewed (and increased). It’s very important to pass on those costs as price rises to your customers and maintain your margins. If you miss a small price rise now, you will need a large price rise later to catch up, and then your customers are much more likely to start looking elsewhere. Runlists - There are several ways to set-up runlists, by customer, territory or let google maps optimiser help you out. 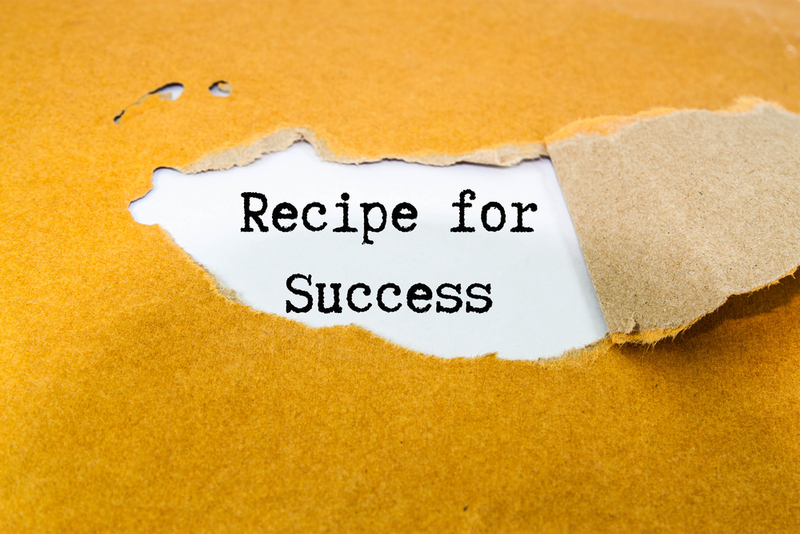 Read 3 tips for ensuring efficiency in visits. Are your portable printers getting a bit long in the tooth? Or have you been waiting for the perfect printer to hit the market? Then look no further than the Zebra ZQ520 4 inch printer. Extreme environments and bangs and bumps are no match for this lightweight, compact printer. 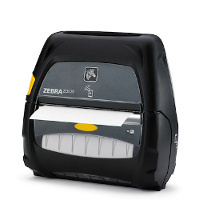 Zebra’s ZQ520™ printers are the most rugged printers available. They perform in the widest operating temperature range in the industry and can withstand repeated drops to concrete from up to 2 metres. Paired with a Bluetooth enabled handheld, these printers will print your invoices and orders in conjunction with Mobileezy while still onsite with your customer. 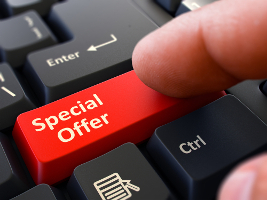 Call 03 9548 9114 and mention the code AUGNEWS and get 10% off your first printer and 15% off your second (excluding freight) for the month of August only. Prices start at $1439 (including an AC Adapter, excluding GST and freight). Call 03 9548 9114 or email sales@anigo.com.au to find out more. Offer valid for August only. Terms and Conditions apply*. Do you sell perishable goods and need to record the temperature at point of sale? Would you like to automate this process? Then the bluetooth temperature probe is the solution for you. 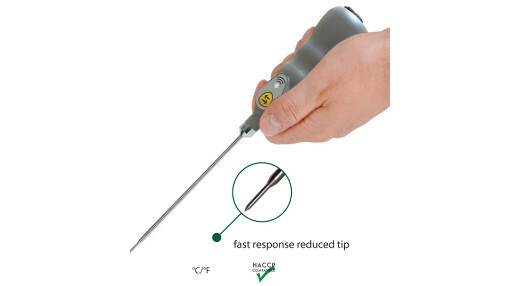 Simply insert the probe into any product at the point of delivery for an accurate temperature reading. Bluetooth connectivity sends the reading to Mobileezy and stores it in the invoice notes field. Readings automatically record on your invoices giving you and your customers peace of mind.